Sincerely, divorce is an emotional and financial reality you’ll have to deal with alone as an individual. One confusing aspect of divorce is deciding what happens to the marital home. It’s a two-way thing; either of the couples buys the house by paying the other one off, or the house is sold off entirely to a third party. The truth is when buying and building a home together; divorce is always the last thing on your mind. It’s always a dream of happily ever after, there’s no afterthought of the possibility of divorce. 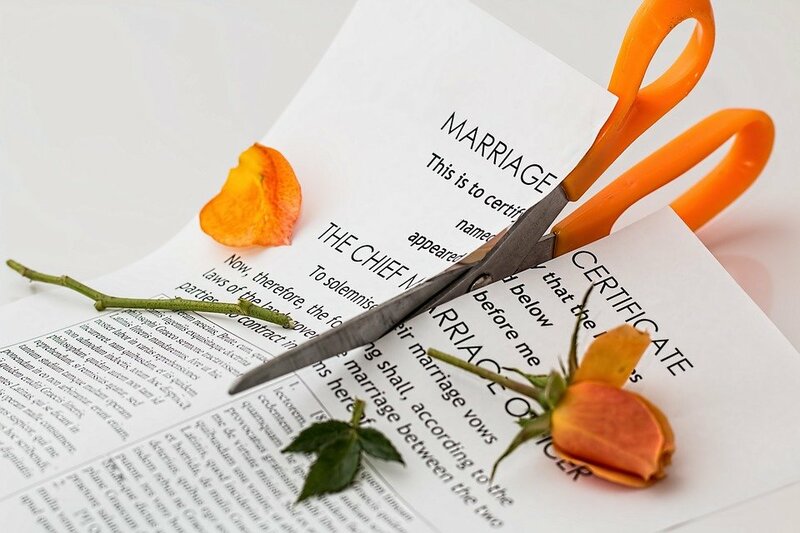 Usually, you’ll have the option of selling before or after a divorce, it depends on your capacity to handle all the emotions that come with it. There are pros that come with selling before the divorce is finalized; Firstly, you and your partner will be able to decide how much you want out of the sales. This leaves out little room for haggling or argument on the sales proceeds after the sales. This allows you to sell the house fast, that’s actually if you are on speaking terms. Secondly, selling off your house fast before the divorce is concluded allows you to be able to start your life on a positive foot. With the payout from selling your home fast after divorce, you can start your life afresh. There won’t need to go to ground zero or start battling financial woes with the emotional disappointment. With the money from the fast sales of the house in your pocket, you’ll have all the time you require to get back on your feet. Most importantly, selling your marital home fast after divorce allows you to decide on your life. You’ll be able to pick up the pieces of your life faster and find your feet. Selling before divorce comes with its cons. You may be willing to let go as soon as possible, and the buyers are not coming along. That’s where you’ll need to look for realtors searching for people who want to sell their house fast in South Carolina. They are there to help you take off your emotional burden, at this point your marital home is a burden that has to be dealt with as a matter of urgency. This will allow you to move on fast from all the messy scenario surrounding your divorce. Selling after a divorce isn’t a bad option either, it has its strength also which form the basis of your sanity and emotional state isn’t worth it. The more you allow the house to keep you and your partner in communication, the more the emotional pain. You don’t have to keep on languishing in emotional distress when you can quickly let go of the house by selling it off fast. Don’t even consider buying it from your partner; it’s a decision you’ll regret every day. Something will remind you of your partner every day and the pain will never heal. That’s why the only option is to sell off that ugly house fast, sell it off immediately it goes south.